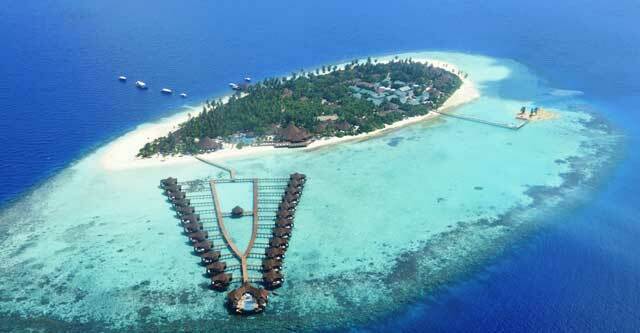 The Robinson Club Resort in the Maldives has 25 water villas and 76 beach bungalows and villas. 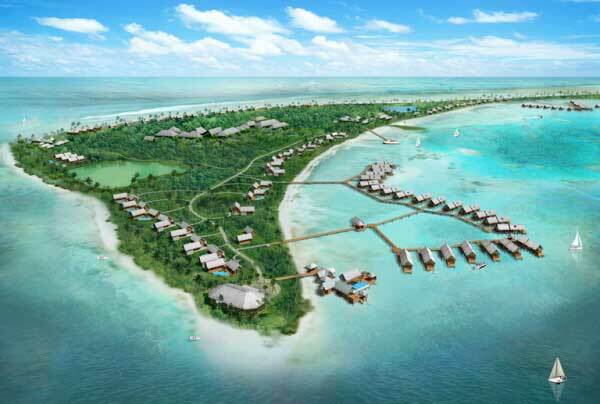 The Park Hyatt Maldives Hadahaa has 14 water villas and 36 island rooms. 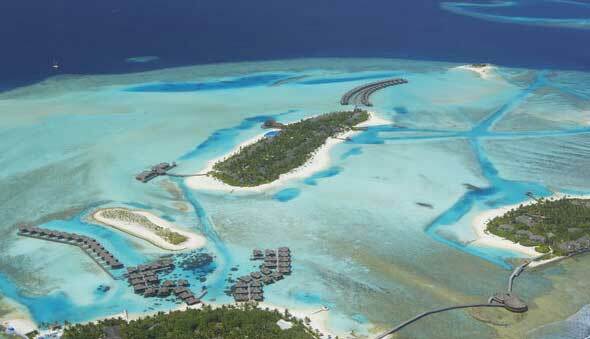 The Shangri-La’s Villingili Resort and Spa in the Maldives has 60 water villas and 90 island rooms and suites. 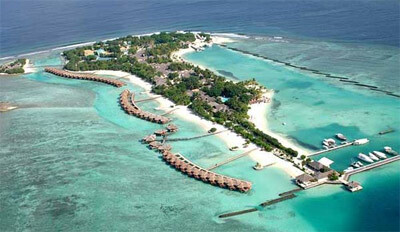 The Sheraton Maldives Full Moon Resort & Spa has 56 water villas and 120 island rooms and bungalows. 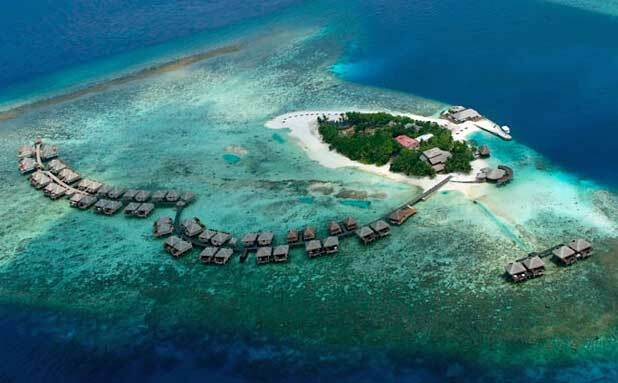 The Six Senses Laamu Resort in the Maldives has 70 water villas and 27 additional island rooms and suites. The Sun Island Resort & Spa in the Maldives has 68 water bungalows and 358 island rooms and suites. 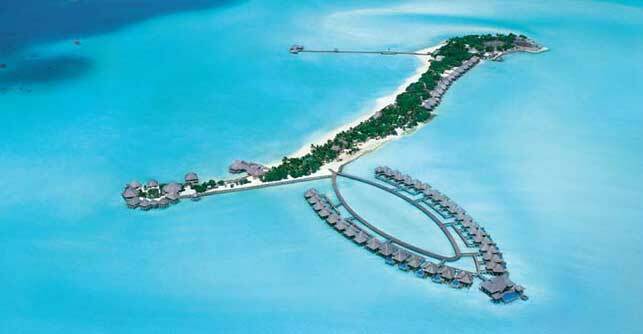 The Taj Exotica Resort & Spa in the Maldives has 54 water villas and 10 island villas. The Anantara Veli Resort in the Maldives has 50 water villas and no other rooms. 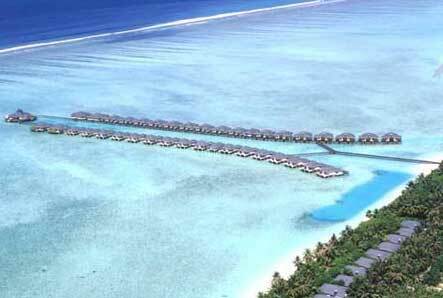 The Adaaran Prestige Vadoo Resort in the Maldives has 40 water villas and no other rooms. The Thulhagiri Island Resort in the Maldives has 34 water bungalows and 52 island rooms and suites.